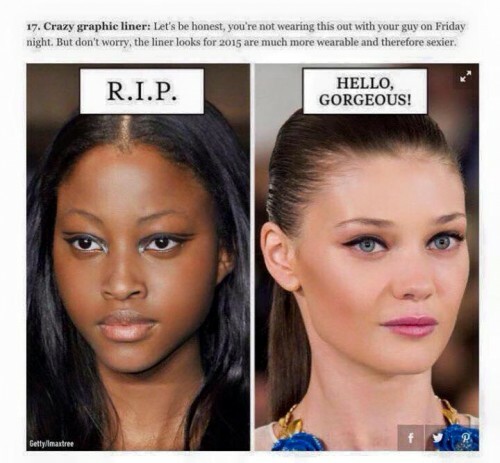 You are at:Home»Lifestyle»Health and Beauty»Racism in Cosmopolitan? 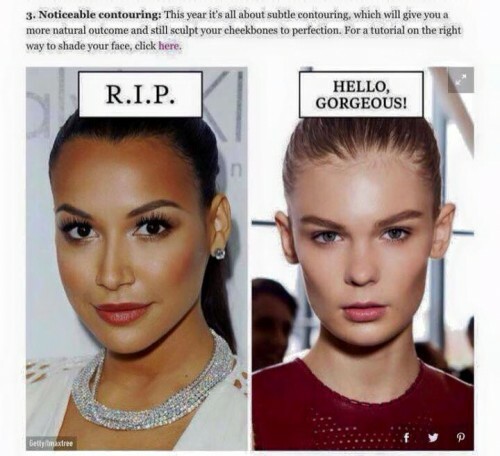 Cosmopolitan magazine have recently published a beauty feature that describes old make up trends by labelling them “R.I.P” and comparing them to up to date trends, labelling these “Hello Gorgeous!” But when you look at the feature and the pictures provided you see a disturbing pattern emerge. 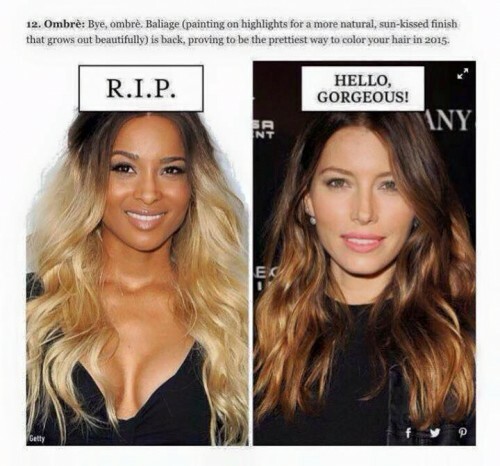 Every single “Hello Gorgeous!” girl in the example is a white woman, with the exception of Nicole Richie who is biracial. 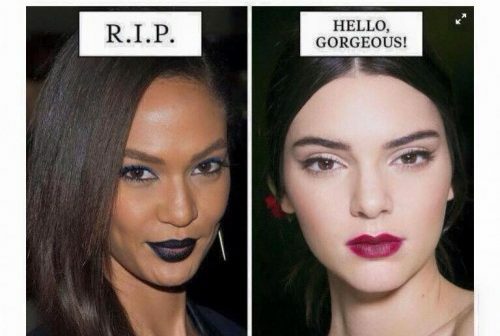 The “R.I.P” women on the other hand, more often than wanted ended up being a woman of colour. 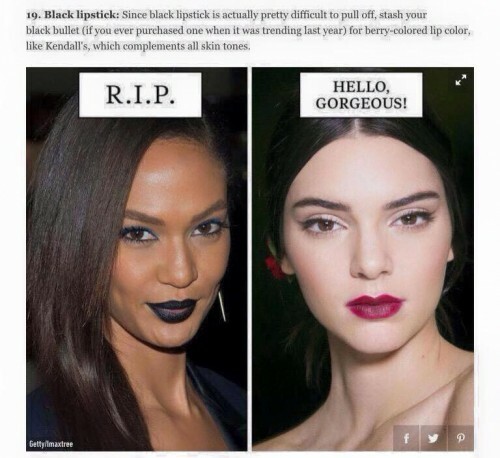 The editor of Cosmopolitan have apologised for any offense they might have caused and it was not their intension for women of colour to be portrayed this way but there are way too many examples, 21 in total, for this to be a mistake and taken so lightly. 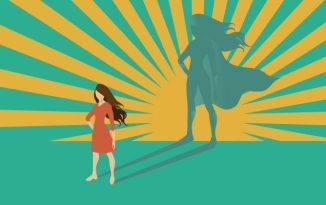 This issue has raised an aching point in the magazine and publishing world that we need more diversity on the pages of magazines with mostly white celebrities or white models getting the front covers for example. This one just one step in recognising the bigger issue.